Whoop! 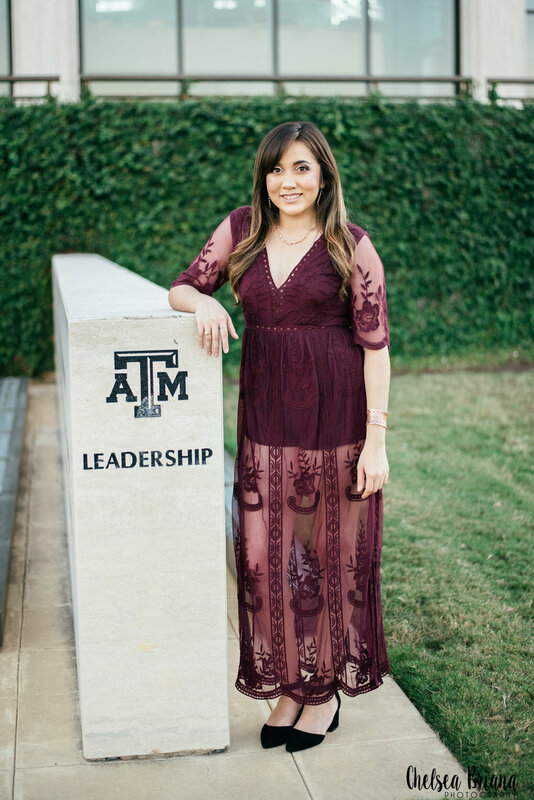 This lovely lady received her master's degree in construction management from Texas A&M! It is so amazing when women pursue a study in a male dominated field and it really makes me proud to see women go after these careers! Way to go, Melina! I absolutely love being a senior photographer in the great state of Texas! If you are a senior or know a senior, send them my way! I would love to capture this exciting time in their life!